Any questions you may have please don't hesitate to ask. Great read, thanks for that kirk. Love learning about the potential areas to improve these motors for longevity, I for one plan on keeping this car for a long time and want to look after it correctly from the get go. 55psi in the top end seems awfully low for a high performance motor. 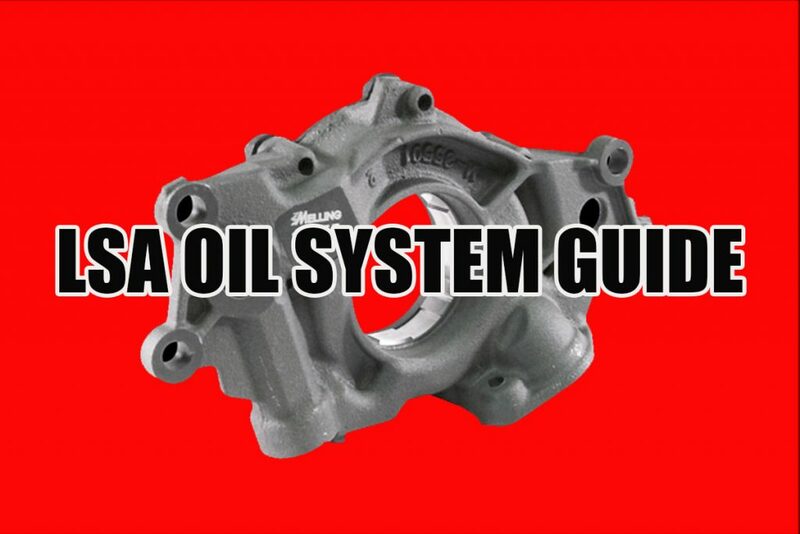 If we run a slightly thicker oil, say 10W50, would this increase the oil pressure?